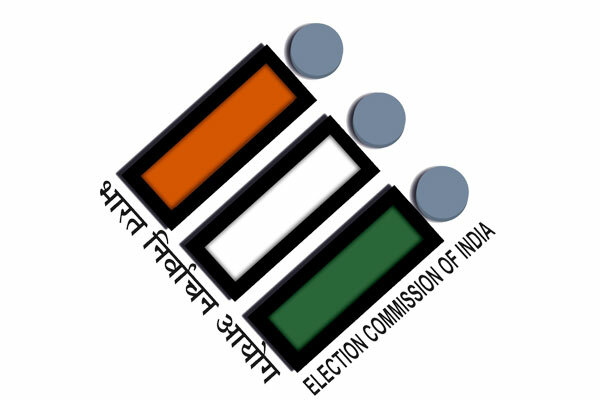 Hyderabad: For the first time in Telangana, five woman candidates are in Lok Sabha elections. TRS and BJP are fielding two candidates each, while CPM has given B form to one woman candidate. 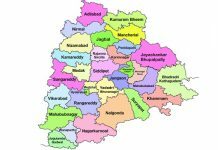 With a mission ‘Target-16’ in focus, Telangana Rashtra Samithi (TRS) has given B forms to two woman candidates in the Lok Sabha constituencies. Among the sitting TRS MPs, Kalvakuntla Kavitha is the lone woman representative from Nizamabad constituency. However, this time, TRS is fielding one more woman candidate in Lok Sabha elections as Malotu Kavitha is contesting from Mahabubabad (ST). CPM is contesting in Khammam and Nalgonda Lok Sabha constituencies. CPM has allocated ticket to Mallu Laxmi for Nalgonda seat. BJP has given B form to DK Aruna, who defected from Congress, for Mahbubnagar constituency and Nagarkurnool ticket to Bangaru Shruti, daughter of Bangaru Laxman. TRS supremo faced criticism for not having any woman representation in the first-term Cabinet. 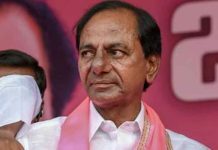 For the second-term Telangana Assembly, KCR has begun Cabinet with only one home minister Mahamood Ali. 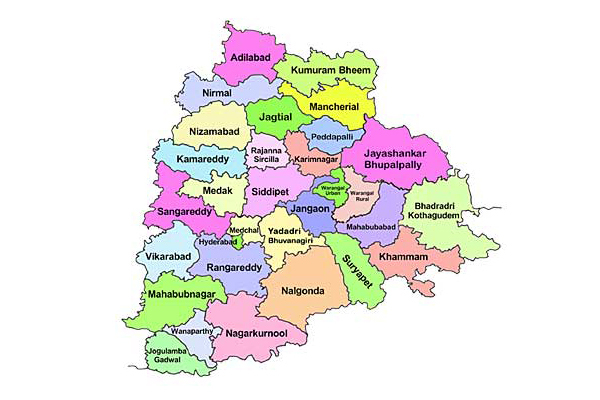 Two months later on February 19, KCR expanded Cabinet with the induction of 10 ministers. Surprisingly, the Cabinet didn’t have KT Rama Rao, T Harish Rao and any women representation. Brushing aside all the criticism, KCR has hinted that there would be two more woman ministers in the Cabinet soon. In addition to sitting MP Kavitha, TRS is fielding one more woman candidate Malotu Kavitha in ST reserved Lok Sabh constituency. 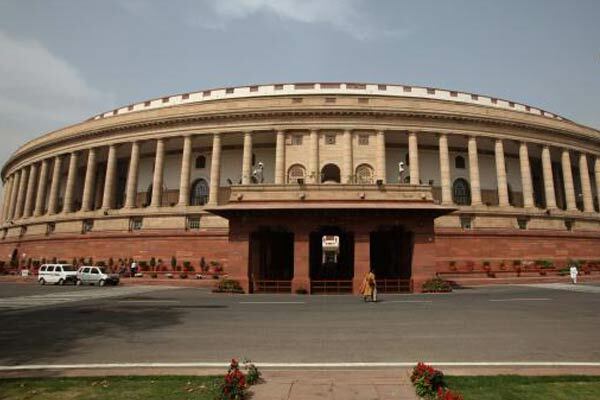 Next articleShocker to 4 sitting TRS MPs; What’s brewing up?